The Integrity Commission has intensified investigations into alleged financial wrongdoings and corrupt practices at the Marketing and National Importing Board (MNIB). 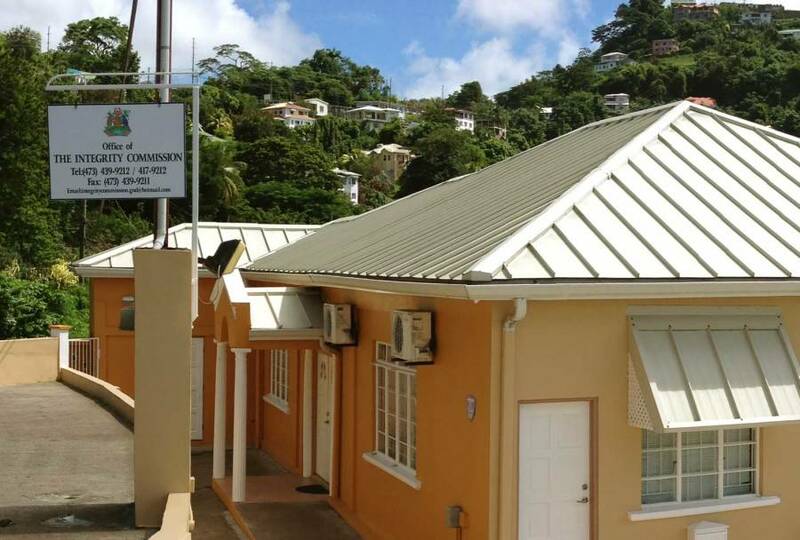 Centre of the investigation is its former Chief Executive Officer Ruel Edwards, who was recently appointed Director of Economic and Technical Cooperation in the Ministry of Economic Development and Planning. News of this investigation created headlines earlier this year and has brought the management of MNIB under the microscope. In September the Integrity Commission was informed that Rupert Agostini formally recused himself from MNIB investigations which were made known to the commission on 7 August. The recusal of Agostini, who currently heads local accounting firm Agostini WR & Co, was as a result of his position as auditor of the said organisation currently under scrutiny. The commission’s chairman also stated that Edwards should not be seen to be the only subject of the investigation, as various other individuals, including those who previously held a position at the MNIB, are also part of the investigations. The commission also indicated that there are 5 investigations underway, with more to be launched in the new year. taxpayers money. Use the money to fund the nation’s immediate issue, our children’s eduction. The future of the Grenad and our children are in jeopardy. Give the teachers a little more money so that the nations children/tomorow’s future won’t be so B L E A K!!!!!!!!!!!!!!!!!!!!!!!!! !